Who Buys Motorcycles near me? If you’re ever wondering "Who Buys Motorcycles near me" then look no further! 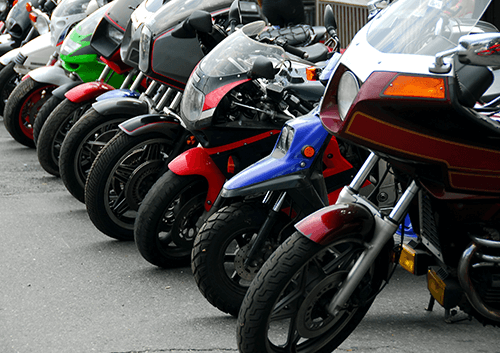 While there are countless motorbike buyers UK wide, we offer free collection anywhere in the UK and make the process as easy as possible. Our team of experienced drivers and valuers travel the country every day from Salford to Slough, Ashton to Aberdeen and to any location in the UK - if you have a motorcycle to sell we will buy it where ever you are! There is a reason why we are one of the biggest motorbike buyers in the UK, and that’s because we make the motorcycle selling process fast, safe and easy. 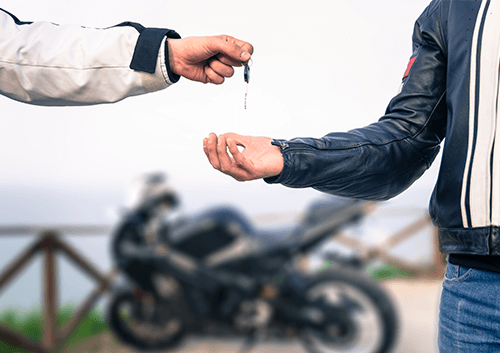 It takes no time to get a price on your motorbike confirmed, and a driver heading your way in a matter of days, if you decide to sell your motorbike to WeWantYourMotorbike, we'll even transfer the payment instantly into your bank account with no fees! 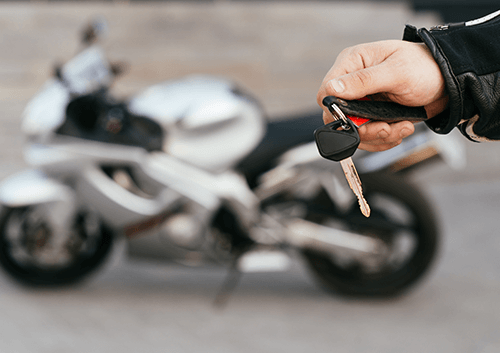 It’s no secret that selling your motorbike privately may get you a better price, but it can be a HUGE hassle. First of all you need to find a buyer in the first place which can take weeks depending on where you live and what motorbikes are popular at the time, some people can wait months until they get a sensible offer from someone in their area, which brings me onto the next reason you might want to consider selling us your motorbike. Private buyers aren’t always aware of your motorbike’s real worth or what the market prices are so the chances of having to settle on a lower price is pretty high, not to mention the amount of private buyers that will mess you around with a lot of back and forth and then ditch the deal or offer you a ridiculously low price at the last minute. Lastly, if you don’t live round the corner from the buyer then organising delivery of your bike is just a straight up pain, do they collect? Do you deliver? Who covers the delivery costs? What if something is damaged in transport? All of these decisions just make the motorbike buying and motorbike selling process so much more strung out and frustrating, but that’s where we come in! 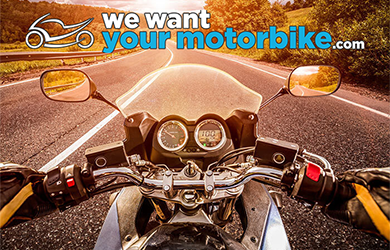 Finding a buyer in your area is the first hurdle to cross, but with We Want Your Motorbike that’s no issue as we buy bikes anywhere in the UK, our team of expert drivers are crossing the nation everyday picking up bikes from sellers just like you who want to cut out the hassle and get quick cash for your bike. The motorcycle selling process is so simple with us, give our valuators a call or fill in our online valuation form and get a price for your bike the same day then, if you’re happy with the price we can arrange a collection date and get a driver sent out to where ever you are! So, you get a same day agreed price, FREE collection anywhere in the UK and a top price decided by our expert motorbike valuators and that’s not all. Our drivers themselves are motorbike lovers, they know their motorcycles better than most so you can rest assured that when they do the final checks at the collection they aren’t going to mess you around and that your old pride and joy is going away in excellent hands! So why wait? Wherever you are in the UK enter your reg or give us a call today and sell your bike in 48hrs!